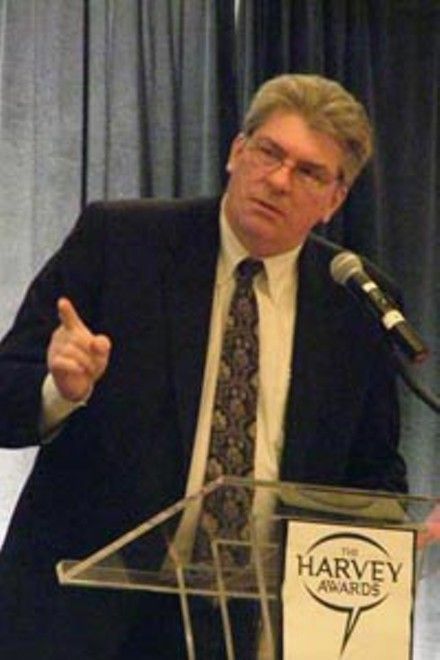 NorthEast ComicCon and Collectibles Extravaganza is pleased to welcome Marvel Comics legend JIM SHOOTER to the show March 3 and 4, 2018 at the Regency Hotel Conference Center in Boxboro MA. Jim will be signing for FREE all weekend (limit 20 at a time), showing a collection of rare Marvel memorabilia, and doing a panel each day. He’ll also be reviewing portfolios and discussing careers in the creative arts. 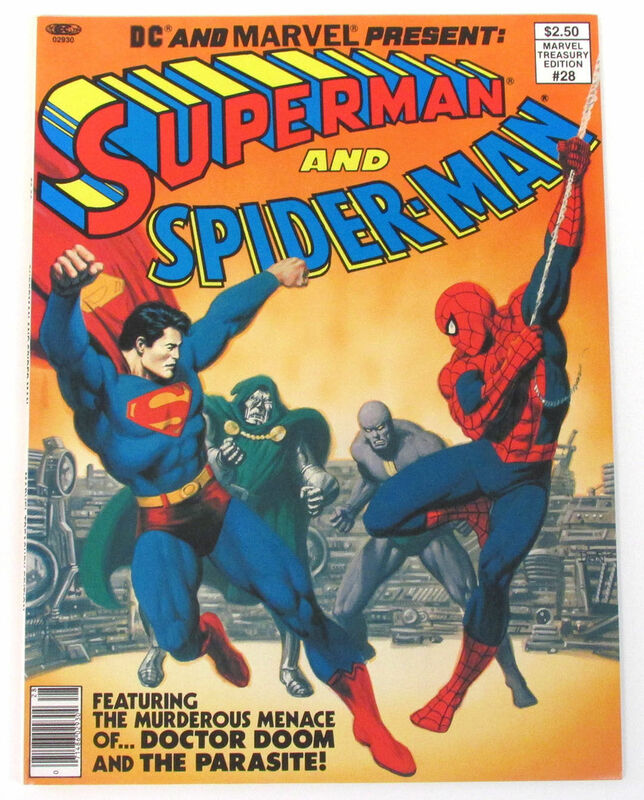 Jim Shooter started writing Superman and other titles for DC Comics at the age of 13 in 1965. He worked his way through high school writing stories, laying out pages and designing covers. 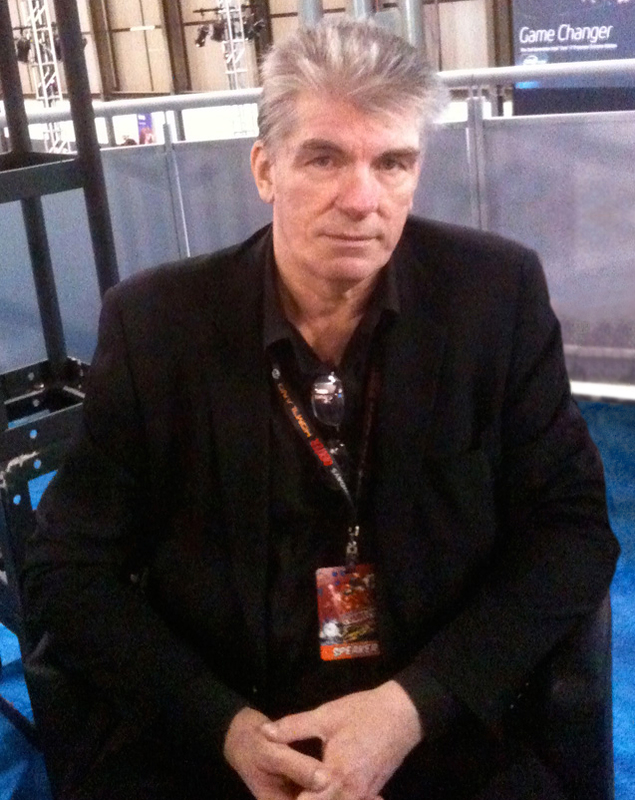 He was hired by Marvel Comics in 1976 as associate editor and in 1978 became Editor in Chief. He introduced benefits, royalties, and other incentives for creators that attracted a legion of phenomenal talents who, under his oversight, authored a decade of brilliant creativity and unparalleled success. 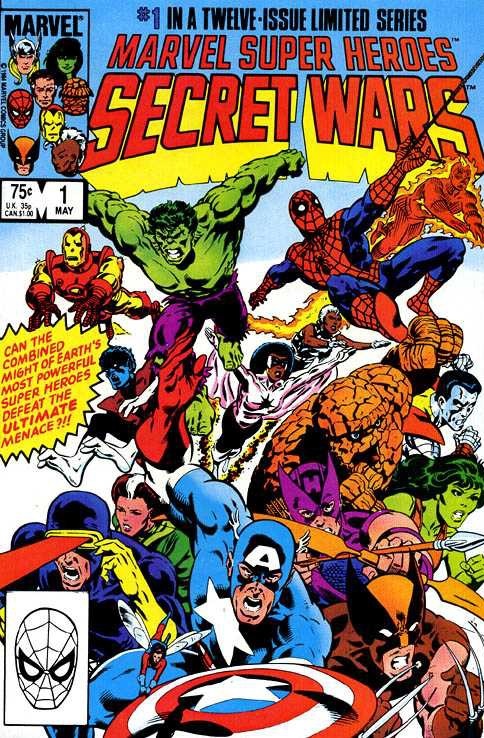 Jim wrote several notable series including the Avengers, and Marvel Super Heroes Secret Wars. He also headed up the creative teams that developed G.I. Joe and Transformers. Later, Jim founded DEFIANT and Broadway Comics. At each of these he served as CEO, Editor in Chief and principal creator. DEFIANT properties include Warriors of Plasm and Dark Dominion. Broadway stars include Star Seed, Fatale and Knights on Broadway. In 2009, he was hired by Dark Horse Comics to do a second redevelopment of Gold Key comics characters Turok Son of Stone, Mighty Samson, Doctor Solar, Magnus Robot Fighter and others. Currently, Jim serves as Creative Director and Editor in Chief for Illustrated Media Group, which produces custom comics for promotion and advertising and has provided creative services to clients including Intel, the Mill Pond Group, Dark Horse and more. 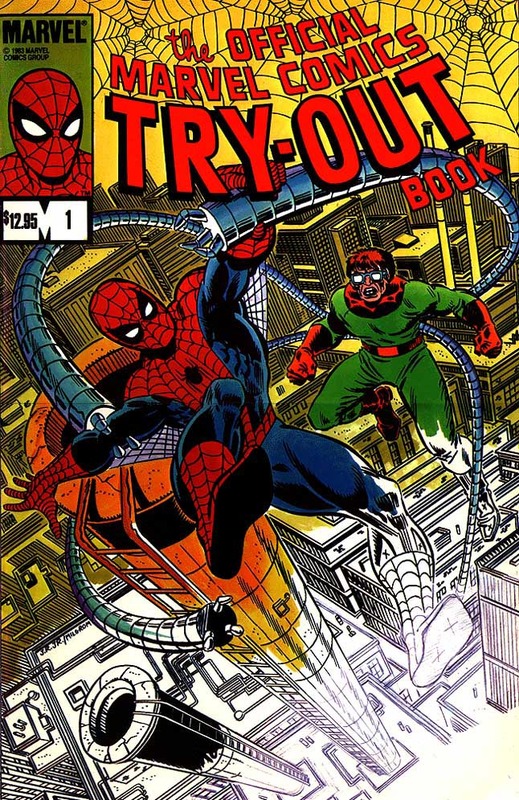 Saturday March 3rd – Comic Book Storytelling – Former Marvel Editor in Chief Jim Shooter explains the principles of visual storytelling. Using a slide presentation of Jack Kirby’s work on Captain America, Jim walks you through the cinematography of the graphic story and shows you how to make compelling images that deliver your story with power and precision. Essential knowledge for writers as well as artists. 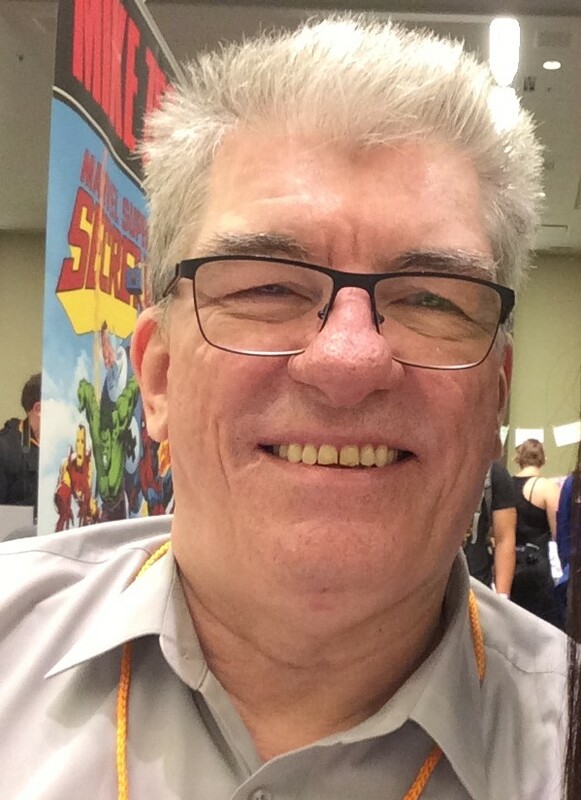 Sunday March 4th – Comic Book Writing – Former Marvel Editor in Chief Jim Shooter tells you what you need to know to create and write comics stories. Using slides and examples, Jim explains how to get an idea, the art and architecture of stories, how to write well and successfully, and more—revealing fundamentals of the craft that will help you bring your creations to life. Essential knowledge for artists as well as writers. NEComicCon is open from 10:00 am to 6:00 pm on Saturday March 3rd, followed by our Mutant Monstah Indoor Beach After Party from 7:00 – 10:00 pm, and Sunday March 4 from 10:00 am till 5:00 pm. Kids 10 and under admitted free, with adult supervision. Free Parking!